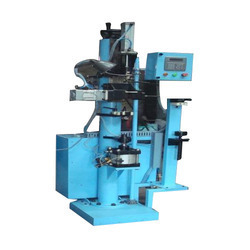 Manufacturer of a wide range of products which include gas filling machine. Gas Filling Machine used to fill nitrogen gas in two wheelers & four wheeler shocker assembly operate through servo valve for set pressure & volume of gas filling settable. Looking for Gas Filling Machine ?